there has been a lot of things going on around me hence i've been silent for a while. 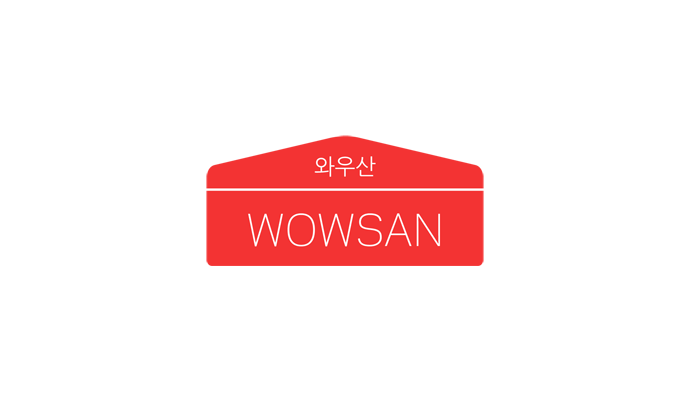 i will try to make a proper update soon but in a meanwhile i'd like to introduce you to a new exciting project that im a part of: WOWSAN.com. please stop by and take a look!